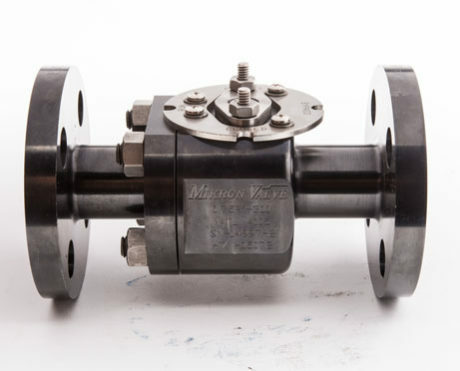 Mikron’s Metal seated Ball valves are designed and manufactured to customer specified applications and tested for class V and Class VI shut off. 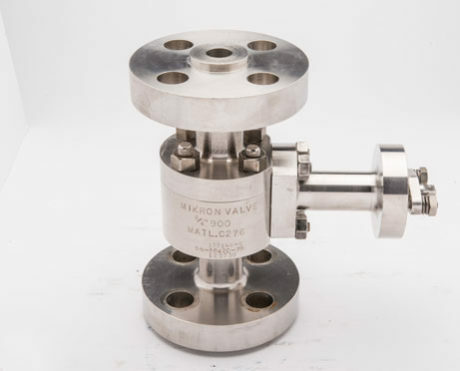 Mikron also specializes in the private labeling of donor valves. 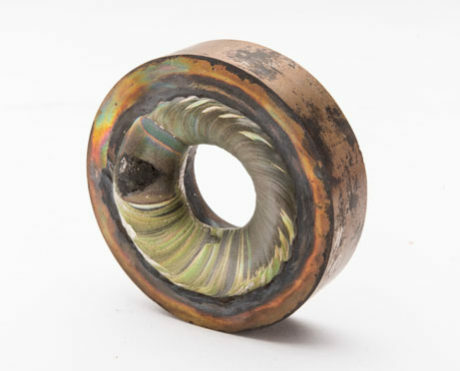 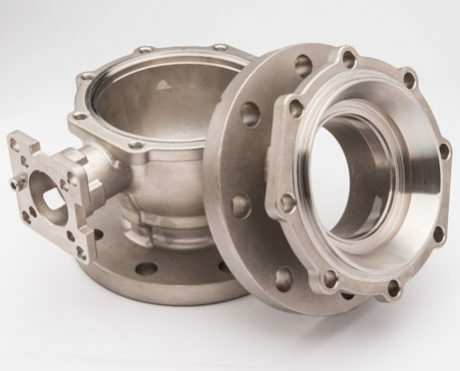 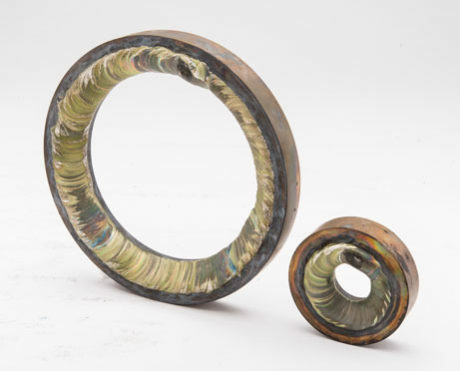 Our experienced engineering and fabrication team will work directly with valve OEM’s and their current product line to adapt your valve to withstand Severe Service applications.